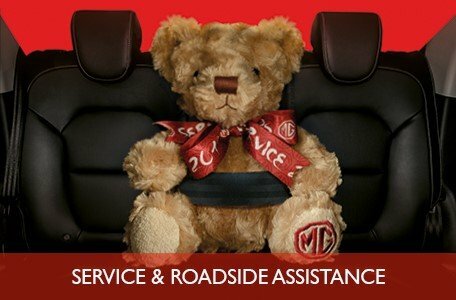 Every MG dealer is authorised to carry out service and maintenance work in conjunction with the terms of your vehicle's warranty. Your MG Dealer now also registers your car on the Digital Service Record platform, meaning that they will be able to access the service history of your vehicle through a national database of MG dealers. We are happy to arrange a courtesy car service to ensure your experience is as convenient as possible.